Posted by We Are Objects on October 19, 2012 · Comments Off on DesignerCon 2012 Is Almost Here! W.A.O. at booth 316! Designer Con 2012 is Saturday, Nov. 3rd at the Pasadena Convention Center from 9am to 6pm. ABamber and We Are Objects will be at booth 316. 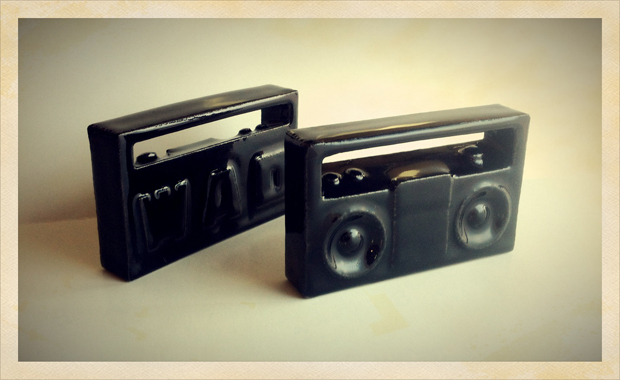 The We Are Objects ceramic boom box will be on sale for the first time there so come visit us!